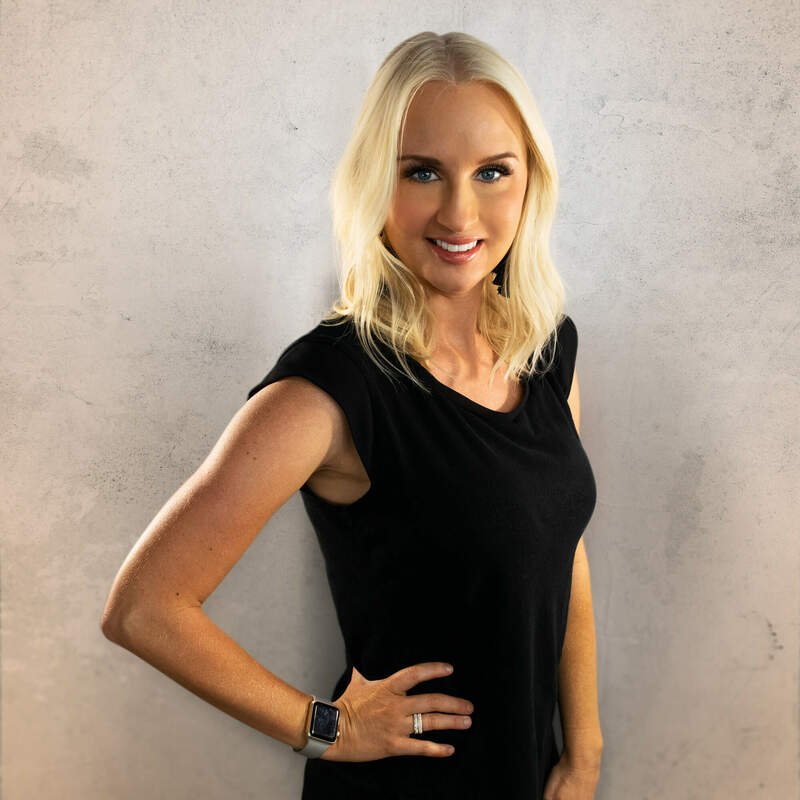 Juliet has over eight years of extensive experience in health & beauty industry. 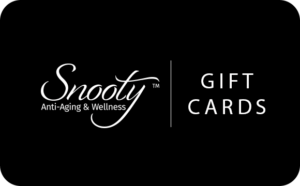 She started Snooty Anti-Aging & Wellness in August of 2010 with the mission to serve the Knoxville community with the best and most advanced treatments for skincare & rejuvenation. She insists on using the latest in cutting edge technology & techniques to achieve impressive & lasting results. Juliet listens to clients’ needs and desires. She is personable, friendly and always helpful. 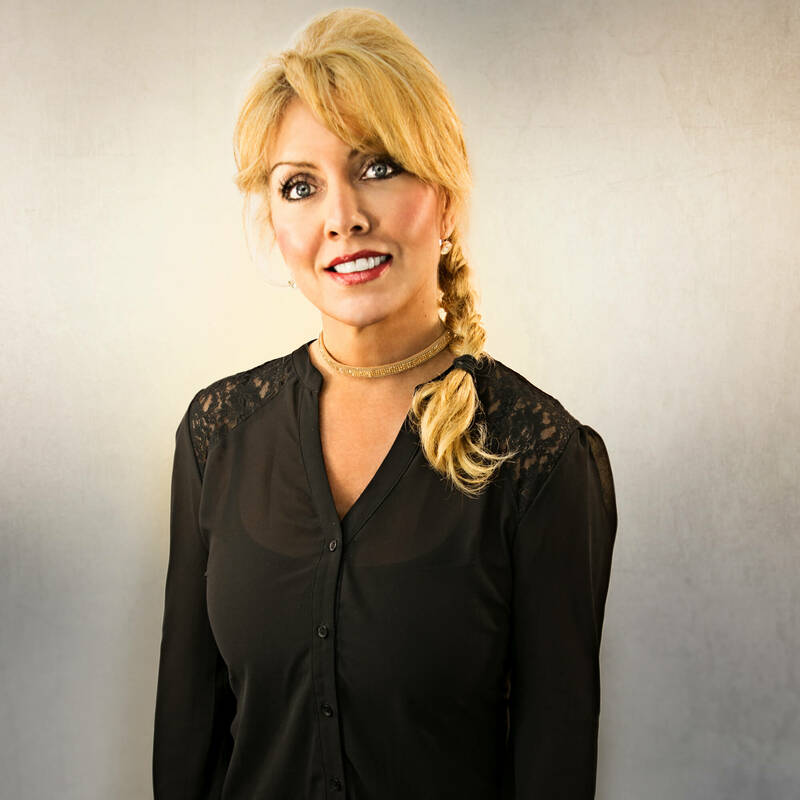 Donna has over eight years of extensive experience in office management and customer relations. It’s Donna’s love of meeting new people, her friendly nature and her years of experience that make her such an essential member to our team. She is personable, friendly and always helpful. Donna uses her unique skill set to ensure that our clients are always taken care of. Donna is all about her family, she and husband Alex have four boys together and her greatest joy is spending time with her family. She also enjoys camping, spending time at the beach and her favorite vacation spot is Hilton Head. Jessica is a highly trained Nurse Practitioner with over 15 years experience in the medical field, beginning her career in a North Florida based dermatology office in 2004. She attended Lincoln Memorial University earning both her Bachelors of Science in Nursing and her Master of Science in Nursing. 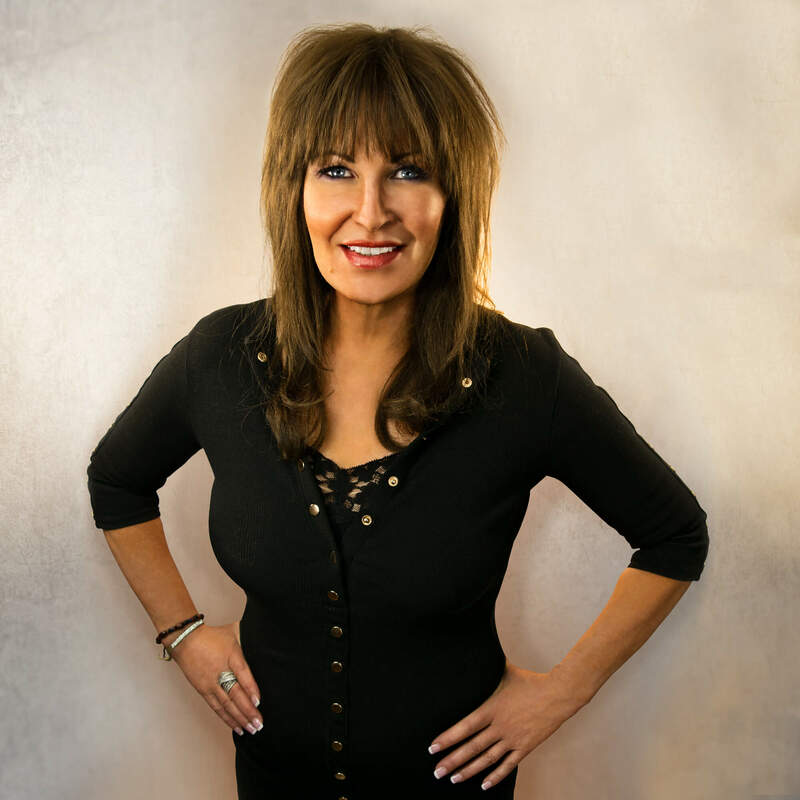 Today, she is a board-certified Family Nurse Practitioner with a passion for health, skin wellness and anti-aging. Throughout her career, Jessica has worked in acute care, urgent care, and family practice settings. She has certifications and experience in various cosmetic injectable procedures including Botox® Cosmetic, Bellafill®, Juvéderm® XC, Juvéderm Voluma® XC, Restylane®, Restylane® Silk, Restylane® Lyft and Sculptra®. 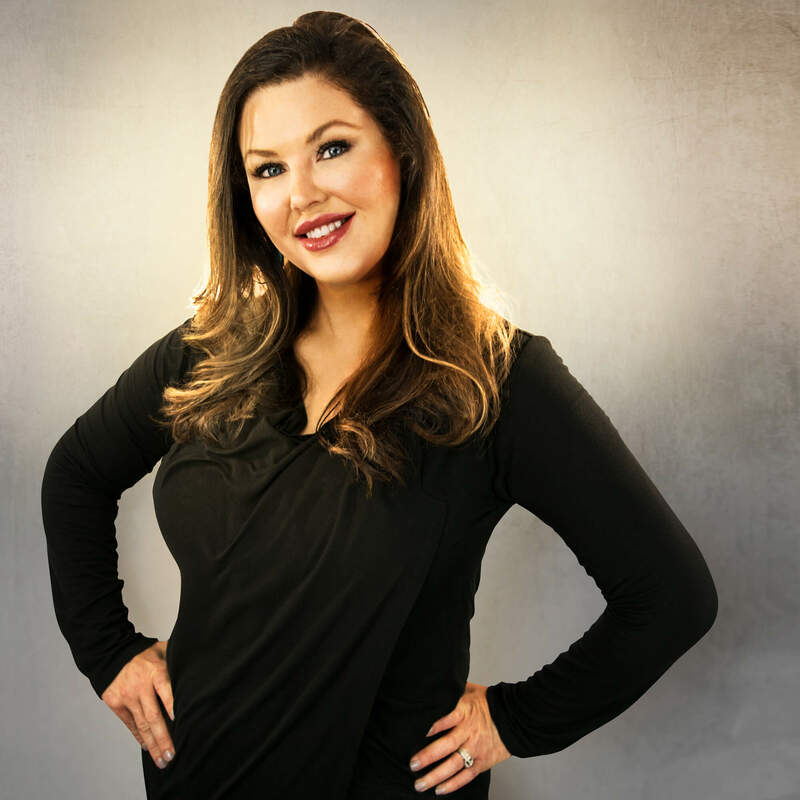 She has expertise in anti-aging procedures, skincare regimens, sclerotherapy (spider vein treatment), medical weight loss, bioidentical hormone-replacement therapy, and platelet-rich plasma skin rejuvenation. Jessica has been married for 12 years and is a proud mother of two daughters, ages 9 and 6. She enjoys hiking, paddle boarding and spending time with her family and friends. 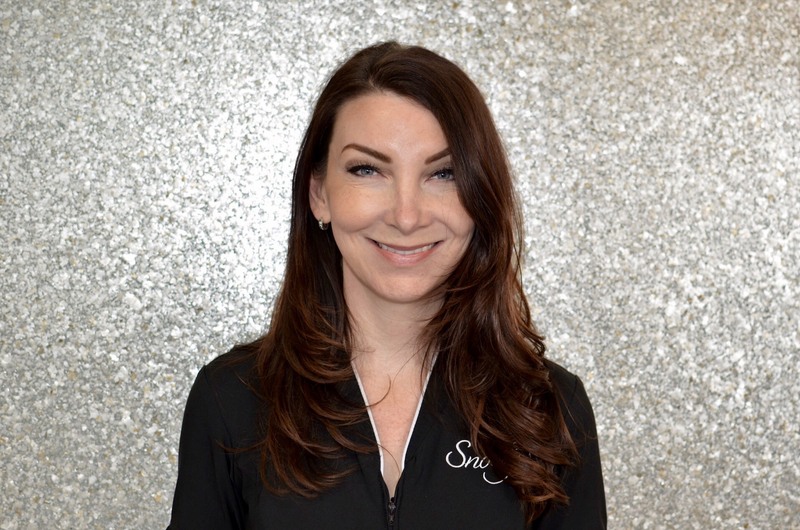 Emily, an experienced esthetician, is our resident skincare expert. Emily received her esthetician license from Tennessee School of Beauty. She has received specialized training to perform skincare analysis and treatments including facials, waxing services, rejuvapen, Xtreme lashes, makeup application and more. are best suited for your skin type or skincare treatments that are healing, hydrating and transformative, Emily will make sure you have exactly what you need.